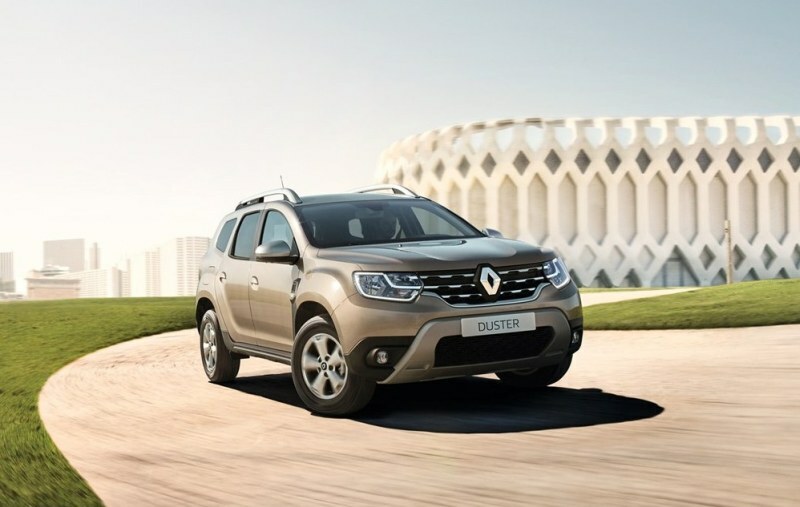 Renault Is Switching Up The Game With The All new Duster! 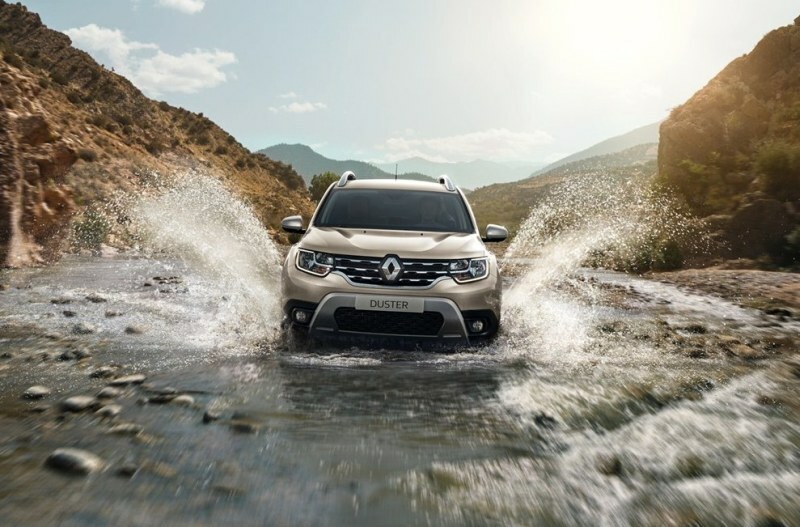 The changes to the exterior of the new duster are pretty obvious to the eye, you will quickly notice that the new headlights are widely spaced which makes the vehicle look a lot wider than the previous model. The radiator grille is also enlarged to give it a more robust appearance as opposed to the last duster that looked rather “bubbly” let’s say. At the rear, the tail lights have an X-shape light cluster which gives it a more modern stance but the duster still didn’t lose its overall identity. Now switching to the interior, it’s safe to say that the cabin received a major makeover to improve its styling and comfort! 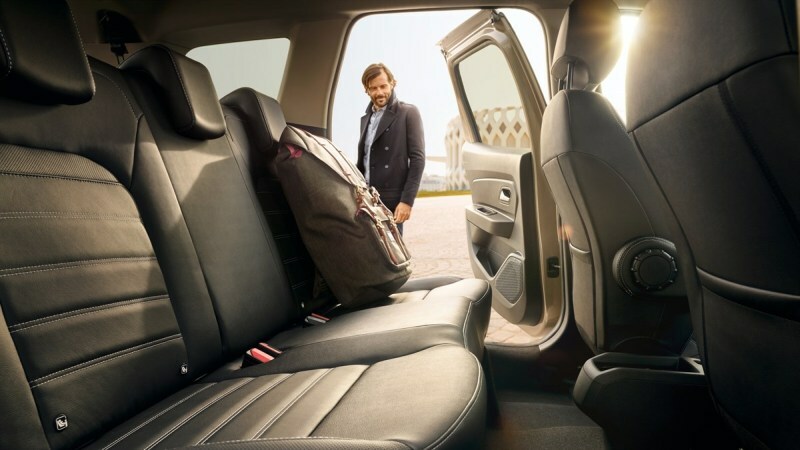 You can feel the improvement through the quality of the materials used inside, there’s significantly less cabin noise on highways and the comfort is also improved to seat 5 people very comfortably. 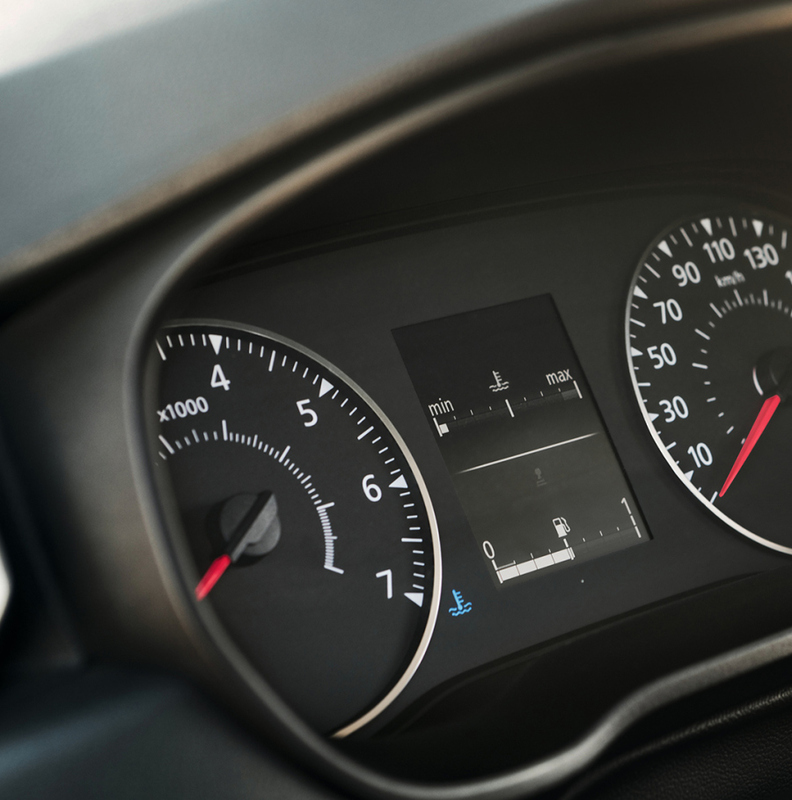 The new power steering wheel also provides smooth maneuvering and more driving pleasure. Main Feature highlights: 2 Airbags, Bluetooth, Alloy Wheels and ABS. 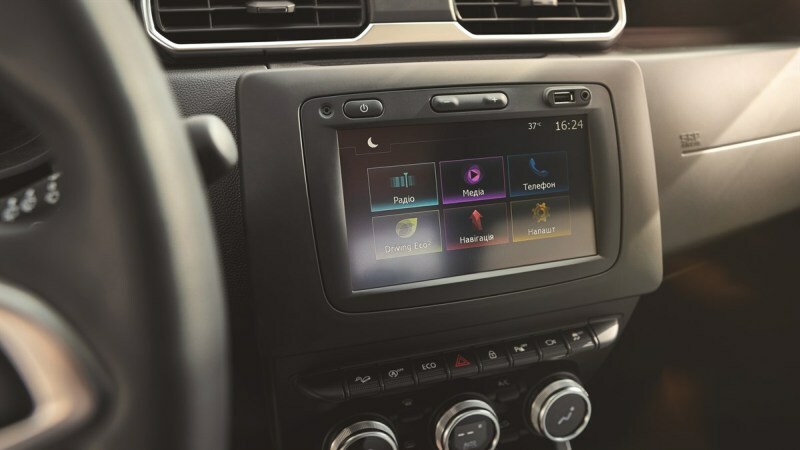 Main Feature Highlights: 4 Airbags, GPS, Navigation, Rearview Camera, Parking Sensors, Cruise Control and Speed Limiter. 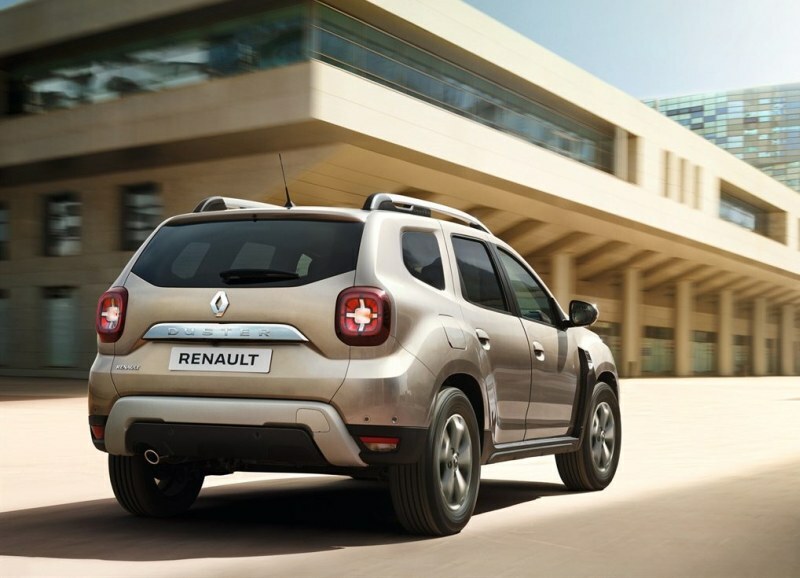 All packages offered for the Duster are fairly priced and you get to choose what matters to you most for minor differences in price. The 4x4 version of the Duster performs some great unpredictable off-road stunts and the 4x2 is not bad on rocky surfaces either! New headlights design and grille look great. Seating for 5 people is pretty comfortable. 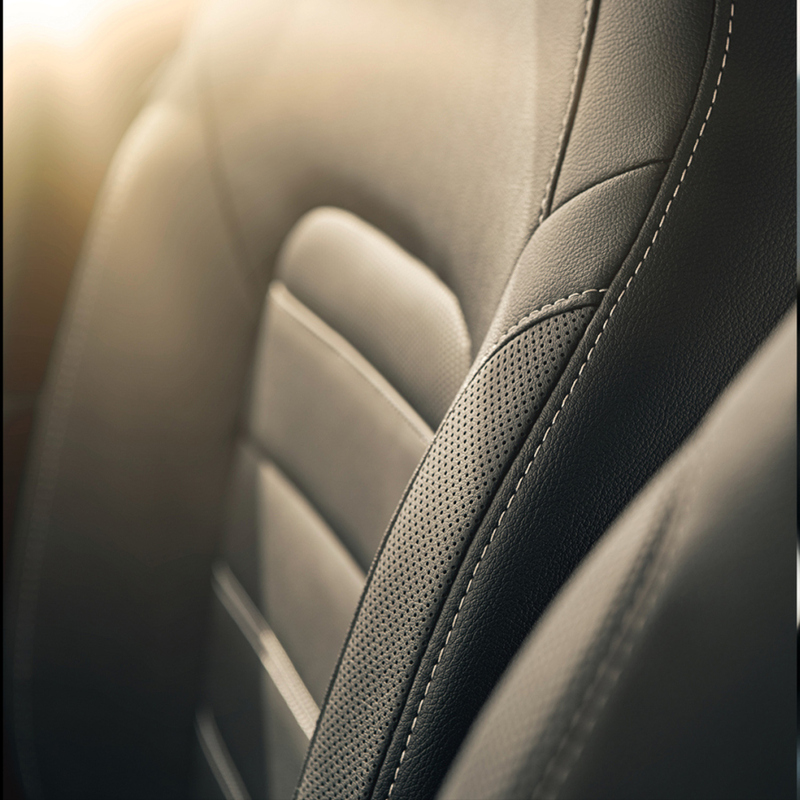 Interior styling can be slightly improved further. Who Is This Vehicle Suitable For? This vehicle is ideal for small active families that are always on the move, it’s a pretty playful adventure companion. 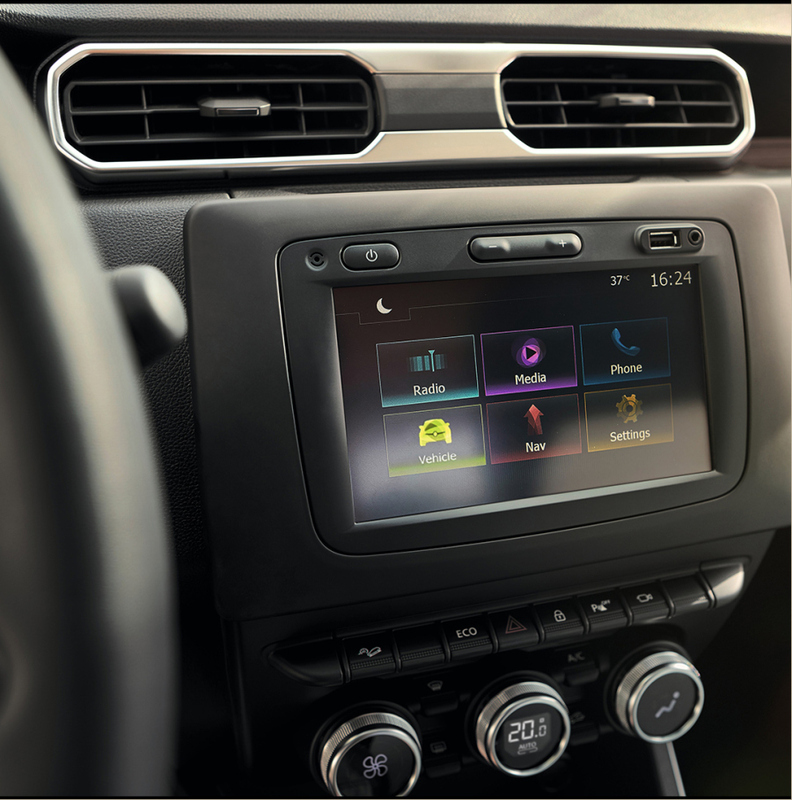 Explore The All New 2019 Duster Now!